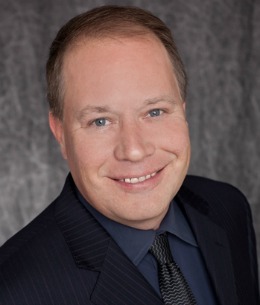 Stephen T. Weed, MS, is co-founder with Susan R. Scherer of Relational Care Associates, LLC, in Columbus, Ohio. Stephen facilitates personality type workshops consisting of 18 weeks of introductory, intermediate, and advanced level courses, including topics such as: Jungian Functions and Personality Type, Jungian Archetypes, Emotional Intelligence, and Keirsey’s Temperaments. A certified MBTI® Master Practitioner, he has been consulting using the Myers-Briggs instrument since 1996. Stephen is a board member of the C. G. Jung Association of Central Ohio, North Central Mental Health Services, and the Susan Scherer Charitable Foundation.